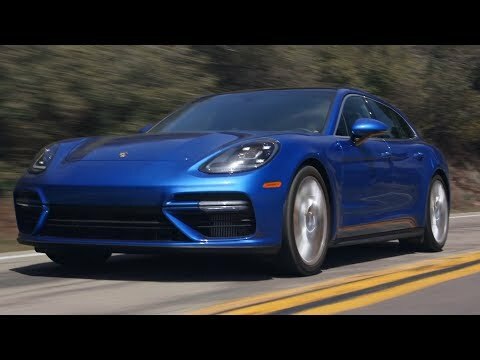 Watch the 2018 Porsche Panamera 4S Sport Turismo! On this episode of Tire Rack's Hot Lap brought to you by Tire Rack, driver extraordinaire Randy Pobst goes behind the wheel of the 2018 Porsche Panamera 4S Sport Turismo equipped with Continental Conti Sport Contact 5p tires . How does it hold up around the track" Watch how it performs right here!